We understand the discriminating expectations of Porsche owners and our expertise is sure to leave you impressed. You demand the finest in driving performance and we deliver the finest in automotive service. 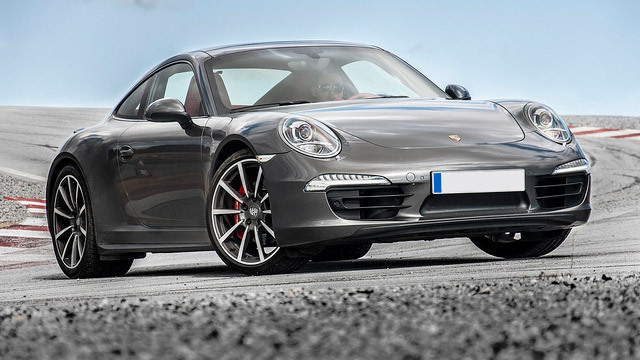 Call us today and make an appointment for the repair or service of your Porsche.